Care Instructions: Hand wash in luke warm water. Line dry. 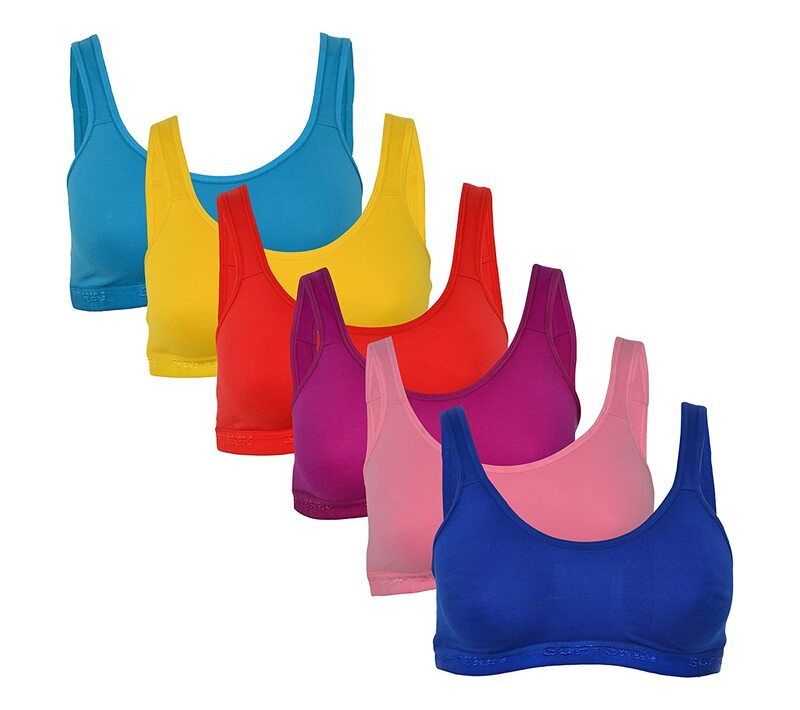 Softskin presents a sleek range of Seamless,elegant and comfortable everyday low intensity sports bras for active women.sleek design provides good support and minimizes movement .The Bra Features Seamless Double Layered Molded cups ,Non Adjustable straps,Soft feel wide elastic band.This is a Pack of 6 colors.